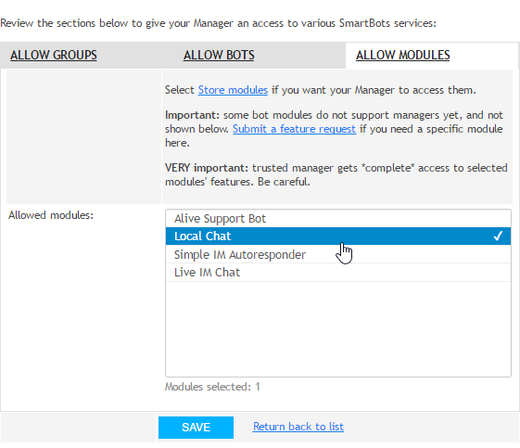 The web interface of SmartBots will be shut down today, Jun 29th at 10:00 AM SLT. The estimated downtime is about 5 minutes. All bots will stay online. 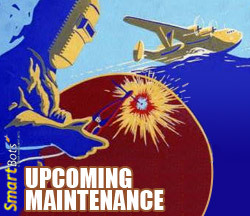 Update affects the web front-end servers only. 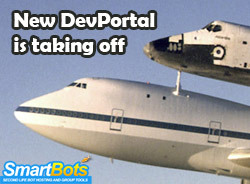 We are launching a new SmartBots DevPortal: the blog and forum for SL developers! DevPortal is the place to discuss scripting, programming and development – mostly related to Second Life and SmartBots, indeed. 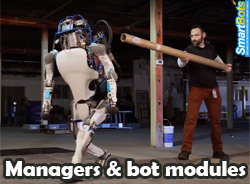 It is a future heart of SmartBots’ knowledge base for in-world developers. The very first DevPortal article explains our goals and plans – have a pleasant reading!